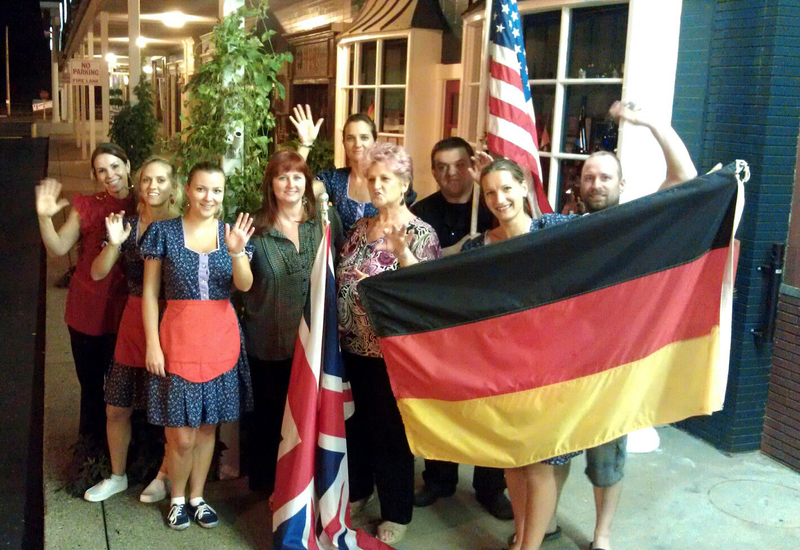 vacation « GASTHAUS: got 'kraut? 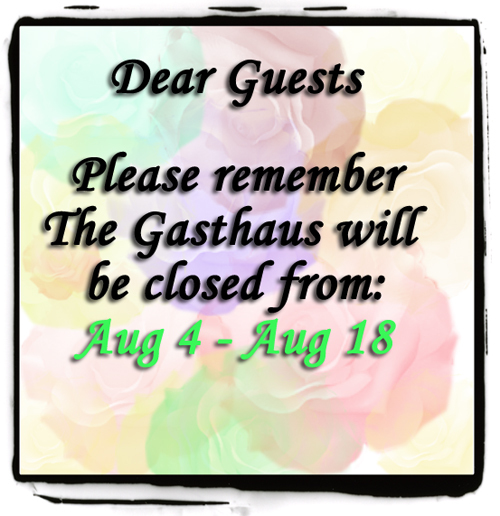 The Gasthaus staff would like to thank our loyal guests for your patronage. We are now closed for summer break and will reopen August 14. 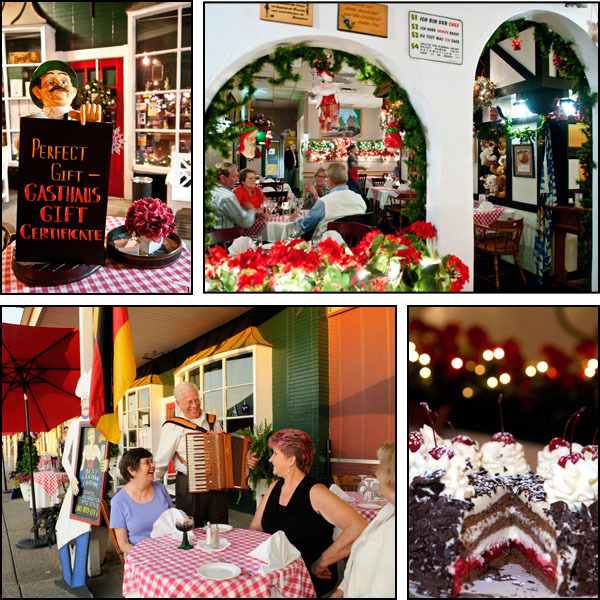 The Gasthaus management/owners would also like to thank their awesome and hard-working staff. We couldn’t do it without you!! !